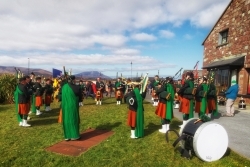 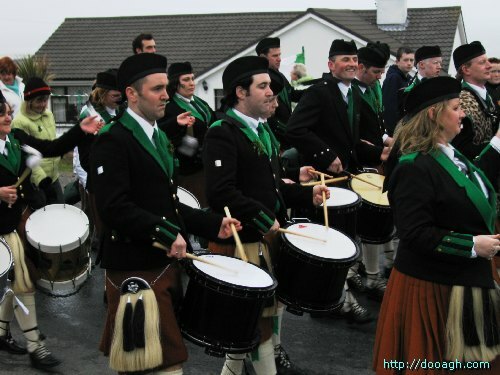 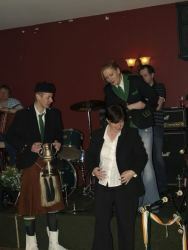 Dooagh Pipe Band – This is the website of the community bagpipe band from Dooagh, Achill. Do you have photos or videos that you want to share here? 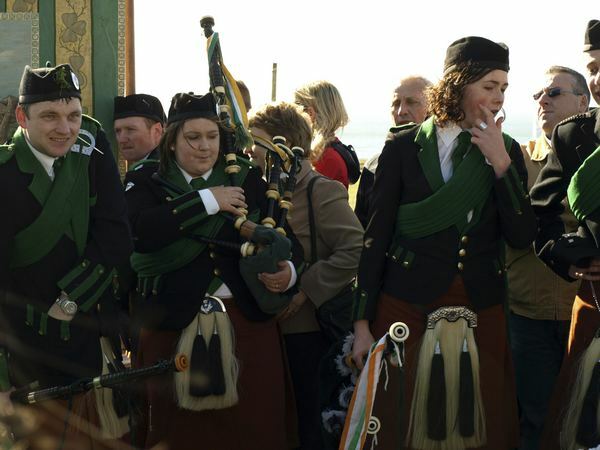 Then use the #dooaghpipeband on Instagram, Flickr or Twitter and have a public profile. 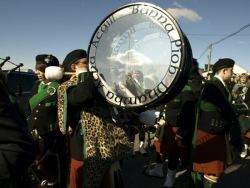 Then your photos or videos can be embedded like the one below. 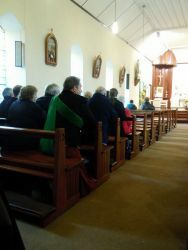 Good morning from Achill Island. It’s a blustery day so far but no rain.